Announcement Shop update Monday April 8th at 10 am ET! This will include cotton/milkweed punis, and NEW products. 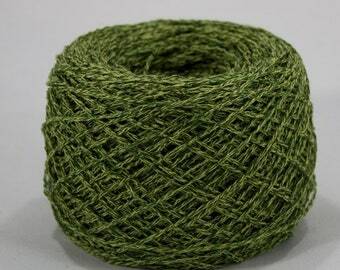 Please visit BUCHANANFIBER.COM for a full selection of our products! 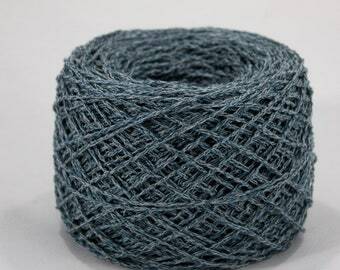 We are transitioning between 200 yds to 250 yds in our worsted and sport weight yarn, all prices have been adjusted to be about the same based on length. 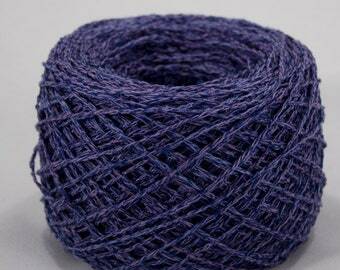 Only the 200 yd skeins are listed on Etsy, and our new 250 yd skeins are on our website. Shop update Monday April 8th at 10 am ET! This will include cotton/milkweed punis, and NEW products. Beautiful, soft & I can't wait to spin it! Thanks Sarah! Gorgeous!! Super fast shipping too - can't wait to spin it! Really lovely. I'm looking forward to trying out this blend. I haven't had a chance to spin the punis yet, but they look smooth, well-made, and beautiful. I especially appreciated the very speedy mailing (at my request, so I could take them with me on an extended trip). Thanks for checking out my shop! My background is in ecology, but have found a great way to combine my creativity with conservation through fiber arts. I feature milkweed floss in most of my products, which benefits critical habitat for Monarch butterflies. I try my best to make all my products as environmentally-friendly as possible, while still providing an excellent spinning experience. I do my own dyeing for all my products and use the Midwest landscape as my inspiration. I hope you find something that speaks to you in my shop and have as much fun as I do spinning it up! 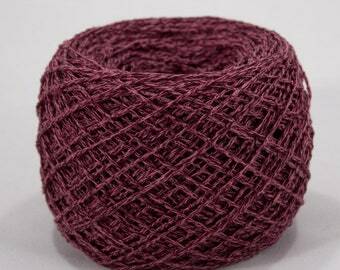 Cotton: Set ply in lukewarm water to ensure all excess dye is removed. Hand wash and air dry knitted or crocheted projects for best results. Wool: Set ply in cool water. Hand wash and air dry knitted or crocheted projects for best results. In a smoke-free, pet friendly household located in Madison, WI. How do you source your fibers? I work directly with local farmers to ensure the ethical treatment of animals and to build lasting relationships with the farmers. This also allows me to pick the best fleeces for my needs and offer unique spinning experiences with custom milled rovings. The cotton is sourced from Peru through an eco-friendly fiber business. I chose to use cotton from Peru because of the availability of non-GMO plants that are also GOTS Certified, meaning it meets strict environmental and ethical standards. Will I be double charged for shipping if I order multiple items? If you order more than one item, Etsy may charge you extra shipping, possibly per item. We will do our best to package your items in a single box and refund you the difference in shipping. The common milkweed plant (Asclepias syriaca) produces white latex when broken. Though we do not expect to find any latex in the milkweed floss itself, we recommend that those with a latex allergy avoid our products.